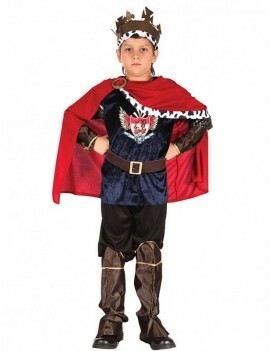 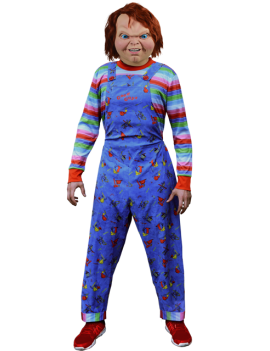 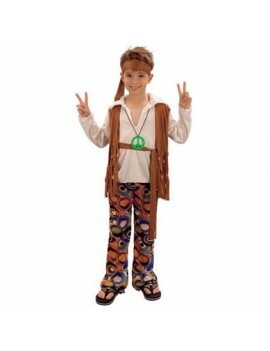 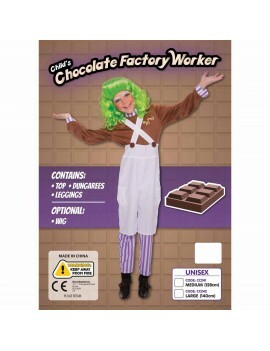 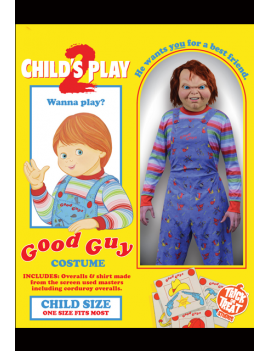 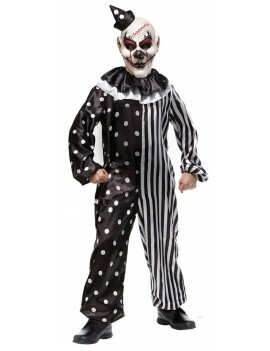 Hippy boy costumeCostume consists of a brown polyester headband,shirt with attached waistcoat and mu..
Chocolate Factory Worker Kids CostumeOompa Loompa character style girls boys book day party costumeC.. 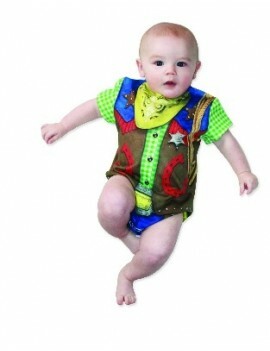 Cowboy Baby CostumeCowboy Baby Costume is a full colour, photorealistic,2 sided designed baby grow w.. 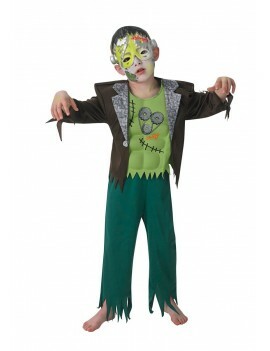 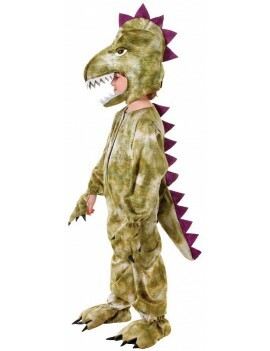 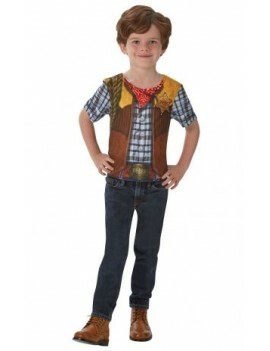 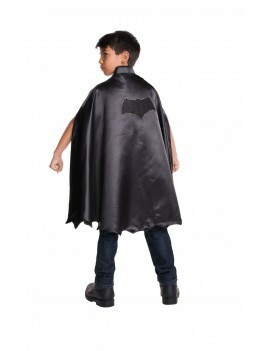 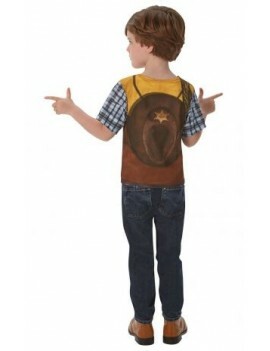 Cowboy T Shirt Child CostumeCowboy T Shirt Costume top comprises of a photo realistic back and front..
Dinosaur Plush deluxe costumeCostume consists of a plush zip up jumpsuit with dinosaur T Rex charact.. 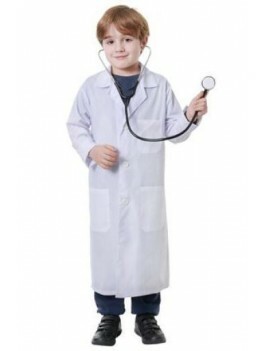 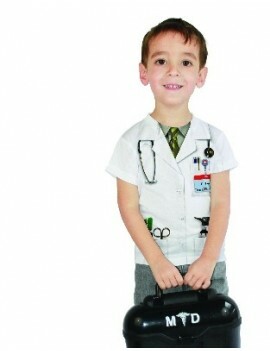 Doctor Child Costume T-ShirtIs there a doctor in the house? 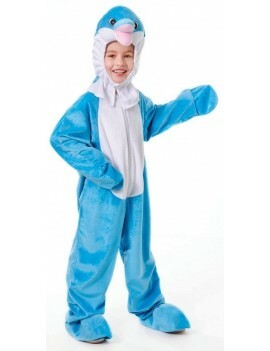 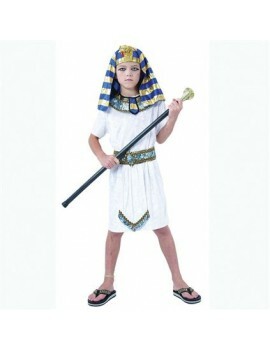 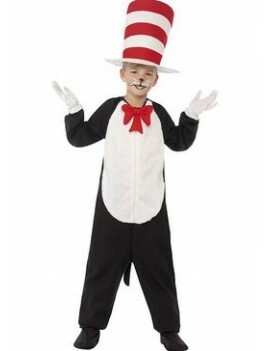 ?A full colour, photorealistic,2 sided do..
Dolphin Plush deluxe costume 128cm ( 5 -7 Years)Costume consists of a plush jumpsuit in a blue and w..
Dr Seuss Cat In The Hat CostumeCat In The Hat costume includes jumpsuit and red and white striped to..
Pharaoh Costume KitYou are buying a pharaoh costume accessory set consisting of headpiece,collar and..
Fantasy King CostumeCostume consists of a navy blue polyester velour tunic top with royal crest,red..